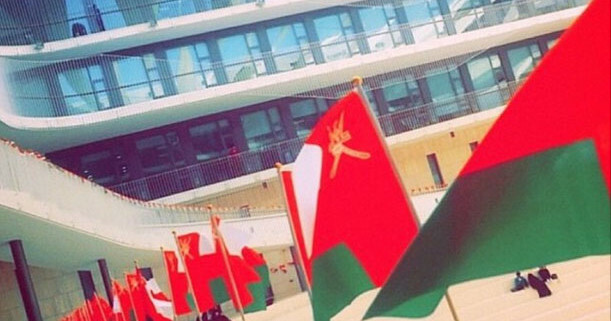 GUtech staff and students have celebrated the National Day during an evening filled with different events. 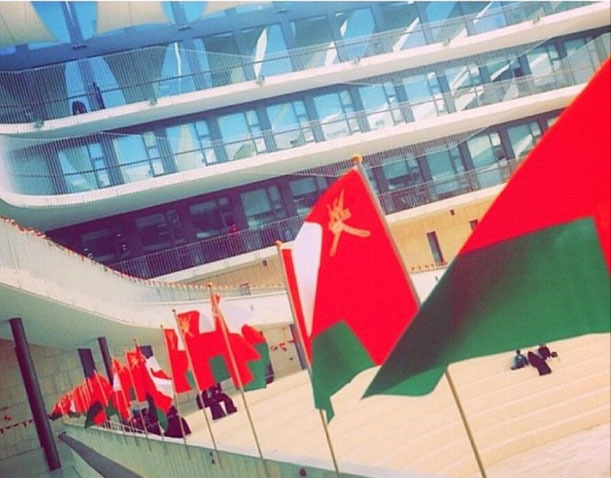 The entire amphitheater of the GUtech building was decorated with Omani national flags. The ceremony was opened with the Omani National Anthem and Quranic verses, followed by a welcome speech by the Rector of GUtech, Prof. Dr. Michael Modigell. GUtech students performed Omani traditional dances and singing performances, in addition to the best car decoration competition, traditional Omani games, and a typical Omani dinner, shuwa, which was prepared on campus and other traditional food and sweets were served as well.